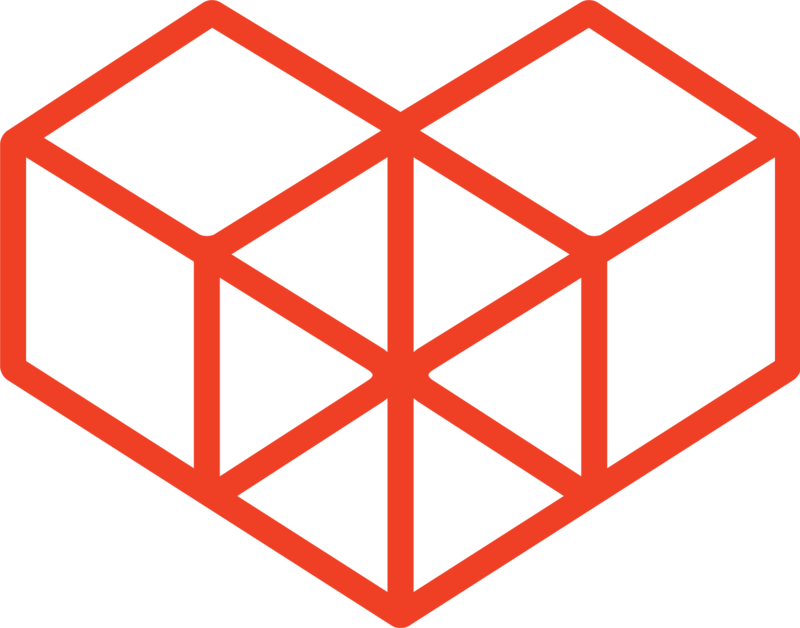 Get a 1 year free Kintone developer license, with professional level subscription service entitlements for you to start developing, testing, and deploying.  To register as a member of the Kintone Developer Program, you can click here, or click on the top right Sign in button. Proceed to click on Sign up. Fill in your full name and your email address you would like to register with. Your email address will become your login name. Proceed to verify that you are not a robot, and click on "Sign up". You'll receive an email to verify your account - click on the link inside this email to set your password to complete your registration.